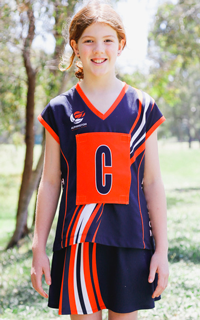 All players in U9 and U11 wear the official ANC top with either shorts or a skirt. 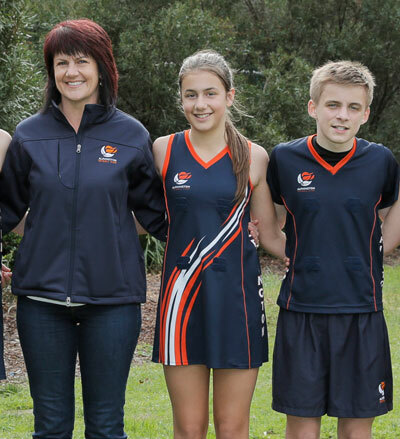 Players from U13 and older have the option to wear the official ANC club dress. Position bibs that attach to the uniform will be provided by the ANC. Suitable runners must be worn at all times for both training and matches. We hold a uniform fitting day each season so you can try before you buy. This also helps the club by ensuring we do not hold too much excess stock. The date/venue of this fitting day will be confirmed each season. Order forms will be provided and sample uniforms available to try on. ANC may assist in selling on secondhand uniforms, subject to conditions. Please download the Secondhand Uniform Form attachment below for more information.